"The most complete Jeep 4x4 tours on the beaches"
We have the most complete tours on the beaches. The tours are conducted by Jeep 4x4 ⇒ more safety, more comfort... and more beaches! The tours are customized depending on your interests, your pace, and tides (VIP service). We have exclusive Jeep-only accessibles routes, with focus on ecotourism, showing all the beauties of nature. We work with LIMITED VACANCIES! 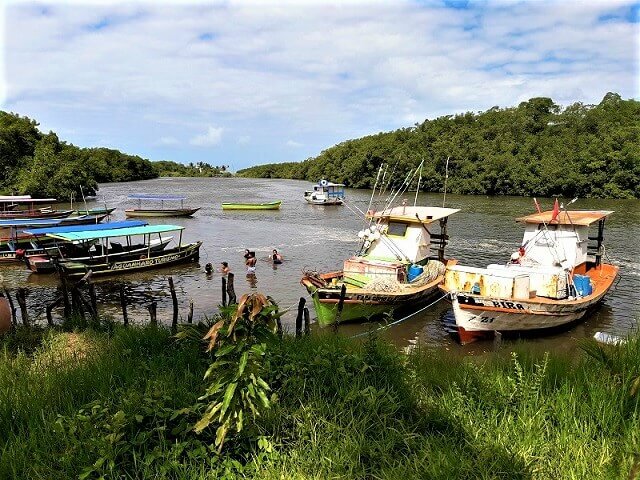 A well diversified tour, mixing Ecotourism (with the Manatees in the reserve of the Mamanguape River), 4x4 Trails, Local and Indigenous Culture (ritual with the Pajé Antônio), and also enjoying the Beach of Coqueirinho do Norte. Manatees are loose, the probability of seeing them being 75% at low tide (the other 25% occur when they go at the source of the river to drink fresh water). The Boat rides are done only at low tide. 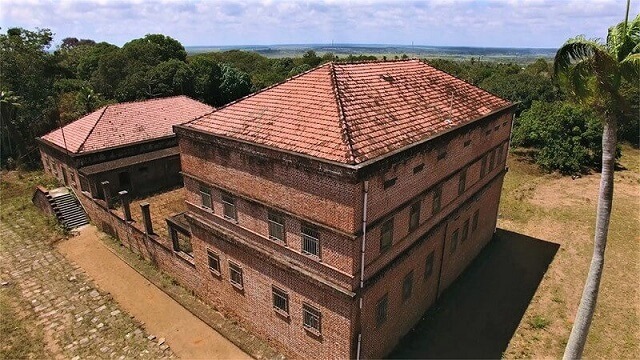 At the beginning of the 20th century, the Swedish family Lungren acquired the company Companhia de Tecidos in Recife, and in 1917 they bought 601 square kilometers of Atlantic forest inhabited by potiguaras tribes and small farmers of the current municipality of Rio Tinto. The municipality grew out of the workforce and houses built by the company. The Rio Tinto name comes from the dyes used by the company which began operations in 1925, with machines imported from Europe and led by German textile engineers. Nowadays, the Lundgren Mansion has returned to the Indians and serves as a stage for their big events. Manatee and Indigenous villages 5.00 out of 5 based on 111 user ratings.